Jumpstart Monday | Get your week off to a great start with the Day-Timer blog. Each Monday we’re featuring a new tip to help you gain a more productive week at work and at home. Once a month go through your inbox and deleted email folder and take care of your “opt-outs.” Unsubscribe from all unwanted email lists and subscriptions. 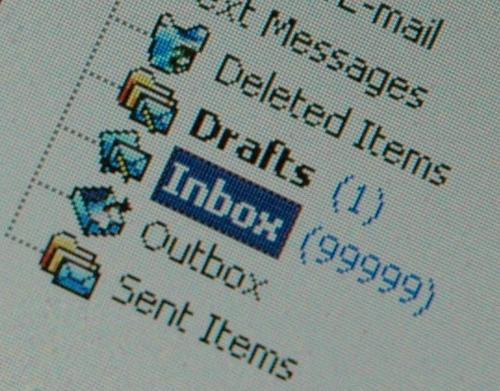 A little inbox housecleaning goes a long way toward keeping you focused on what’s important. Some e-letters you enjoyed receiving last year might now be wasting space and causing unneeded distraction. This way you can enjoy the good stuff: important business correspondence, family messages, industry news, and helpful time management tips from Day-Timer.